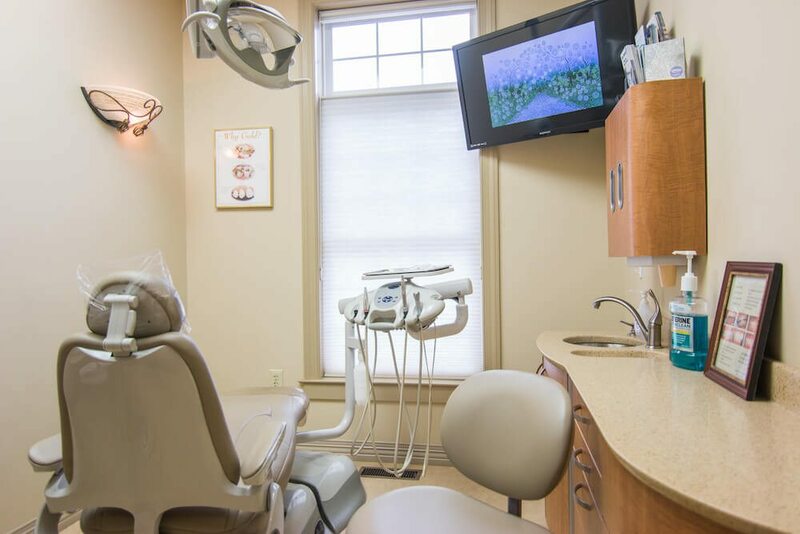 In dentistry, it is often difficult for patients to know what kind of care they will receive. 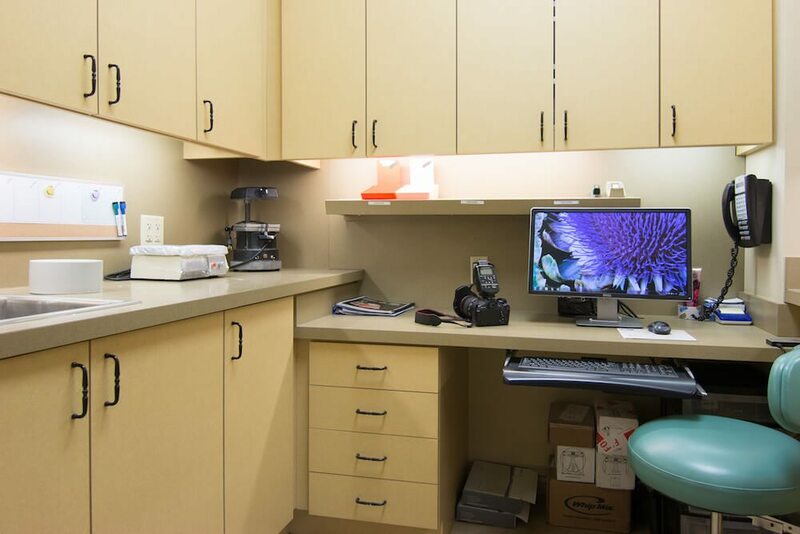 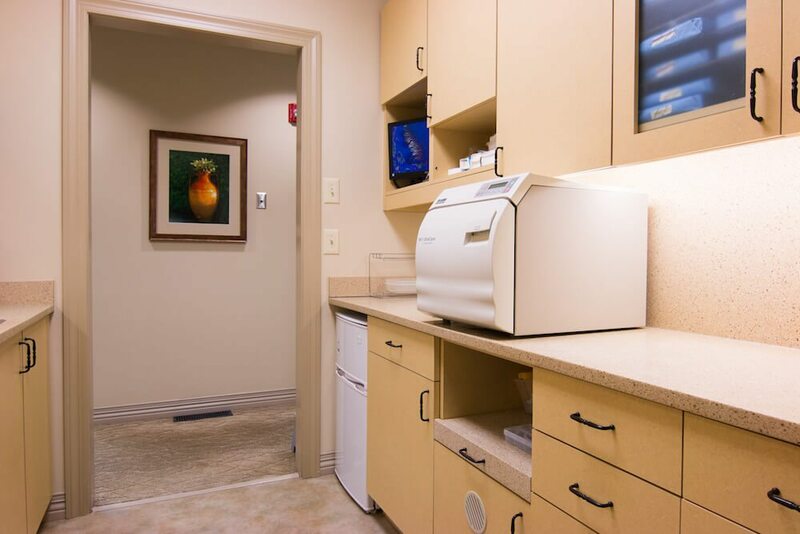 As patients, you have to place all of your trust in your doctor, entrusting them with your overall health. 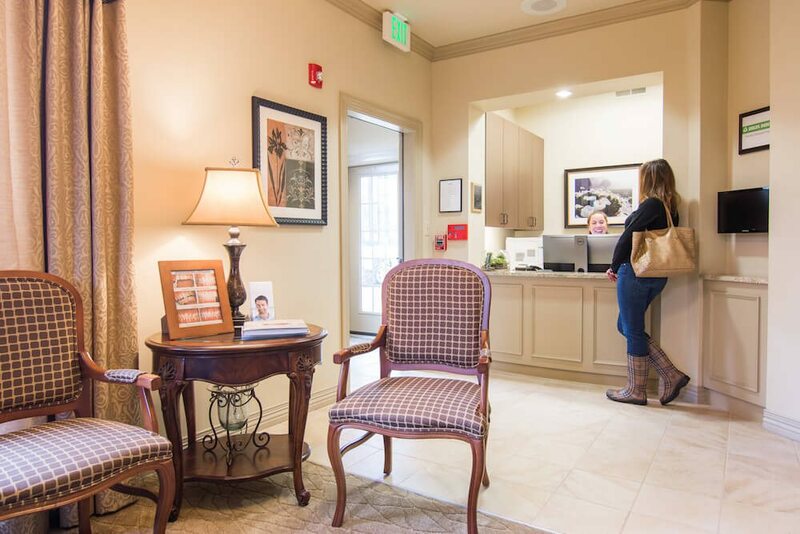 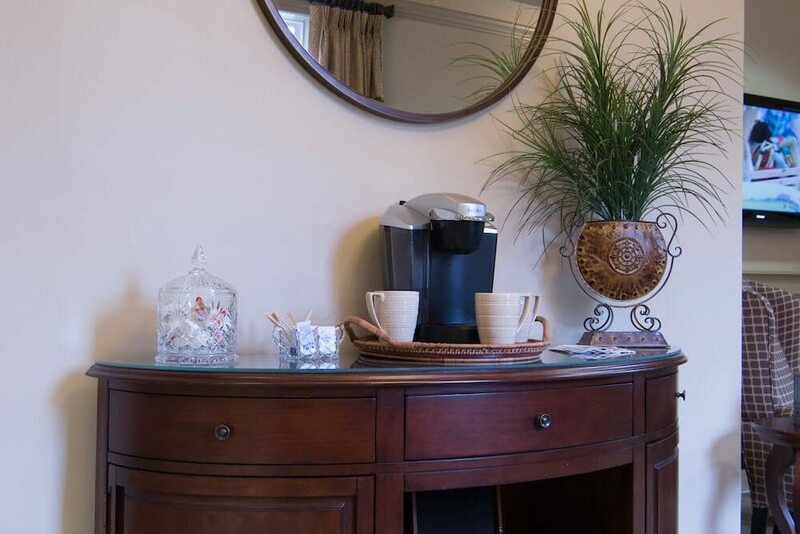 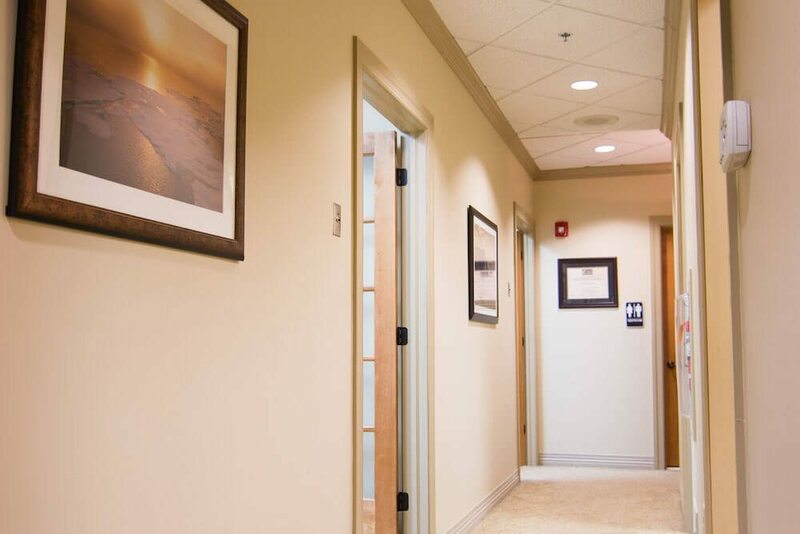 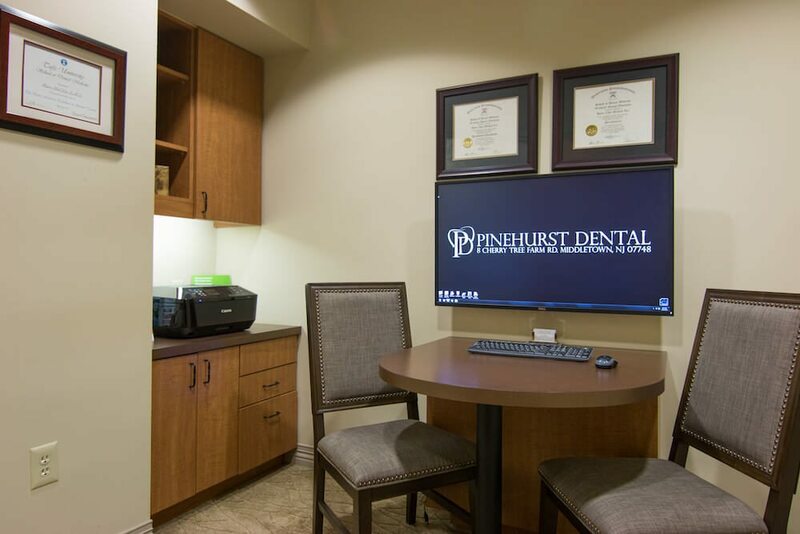 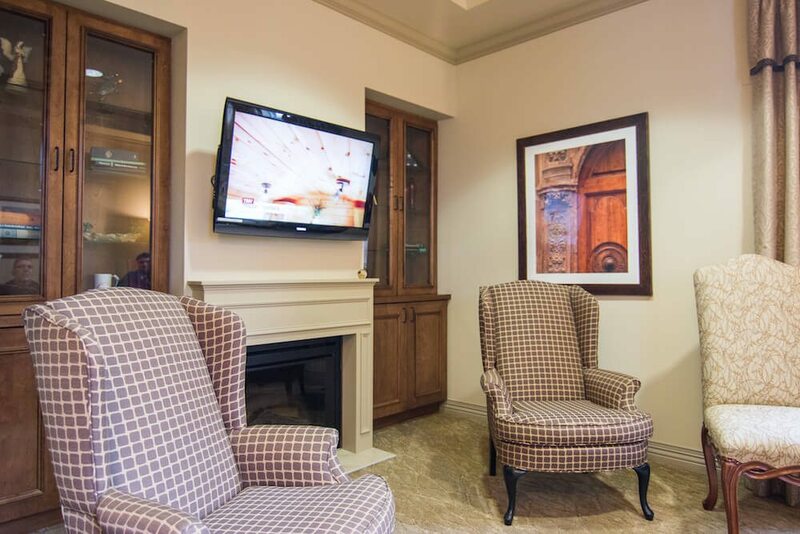 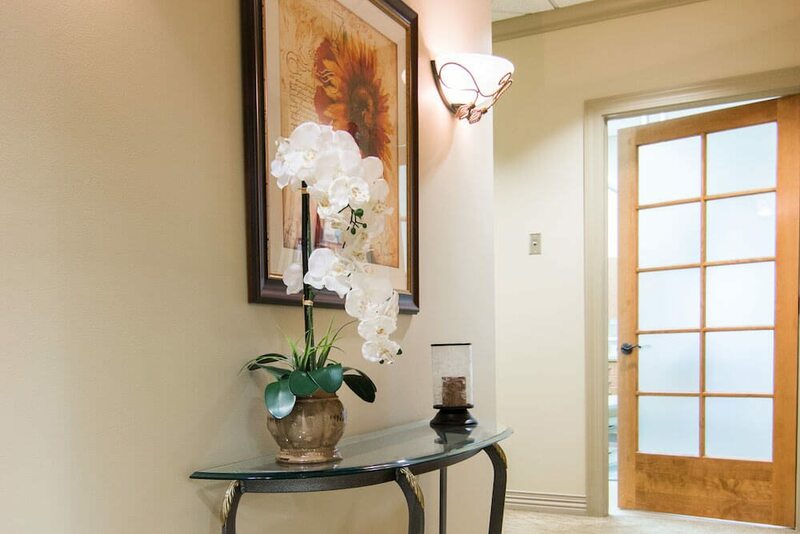 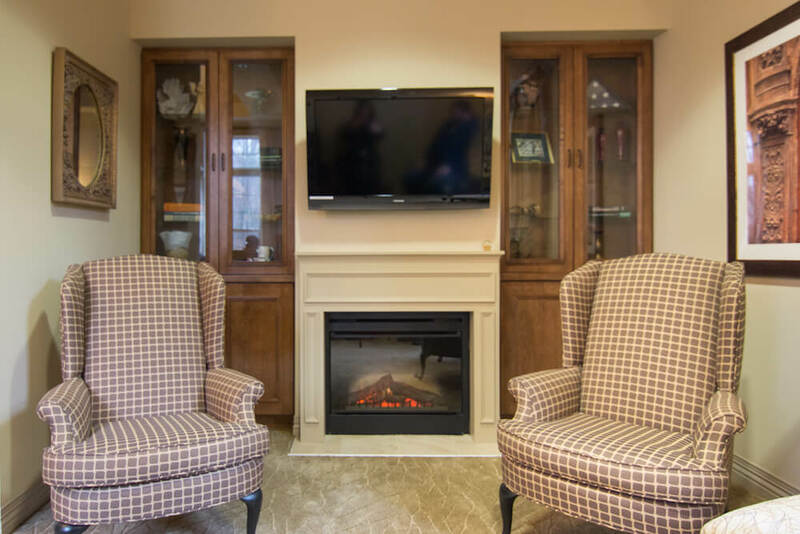 At Pinehurst Dental Arts, we strive to treat all of our patients as if they were our family members, with the driving principle of transparent honesty.